We're glad you're here! Shreve UMC is a church family who loves the Lord and desires for his name to be made great. 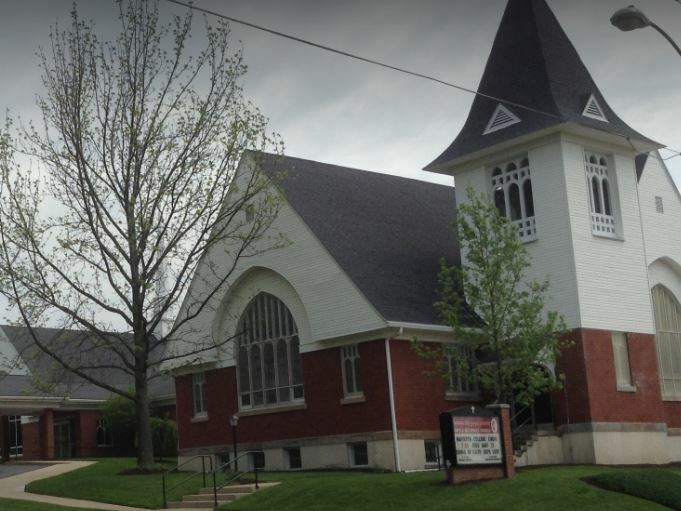 Shreve United Methodist Church is excited to welcome you into our community! Whether you're just beginning to attend or have been a member for years, we have something to offer. We are a Christ-centered community focused on personal growth, community outreach and spreading the Word of God. We hope that you find what you're looking for with us! In addition to our Sunday morning services, we offer small groups, sunday school classes and adult and youth ministries. Please take a look around our site and let us know if you have any questions! Revered Mike Grant and his wife, Holly, are new to the Shreve area. Rev. Grant began pastoring at Shreve UMC in May of 2017! Learn more about the Grant family!